Corrugated Metal Panel 2.67" x 3/4"
Flexospan offers another variation of corrugated panels with the introduction of 2.67" x 3/4" Corrugated. Stronger than 1/2" deep corrugated , allowing wider spans, this panel can be used as roofing or siding. The deeper corrugation enhances appearance by making a more defined visual impact. The 3/4" Corrugated panel may also be used as an exterior liner on outside sub-girts mounted to the siding or roofing. 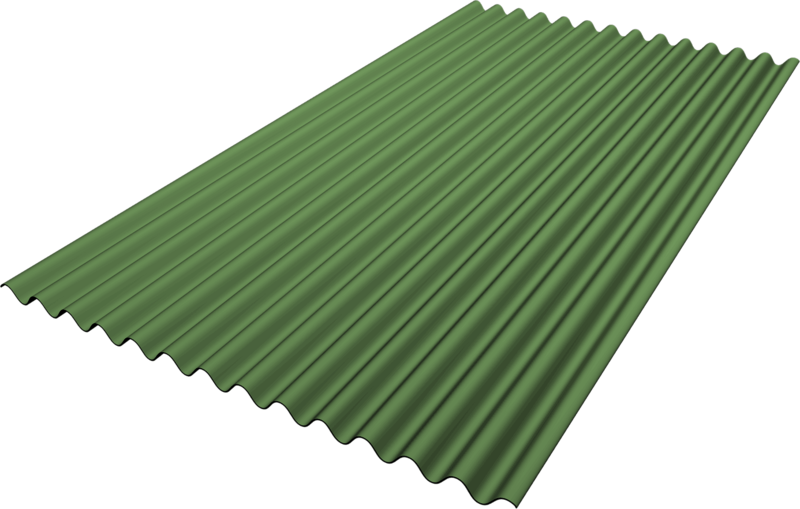 Flexospan manufactures corrugated roofing and wall products from stocked, 44" coil width and a 36" width. 44" coil yields an overall panel width of 36", roofing coverage of 32" and wall coverage of 34.67 inches for the 3/4" panel. 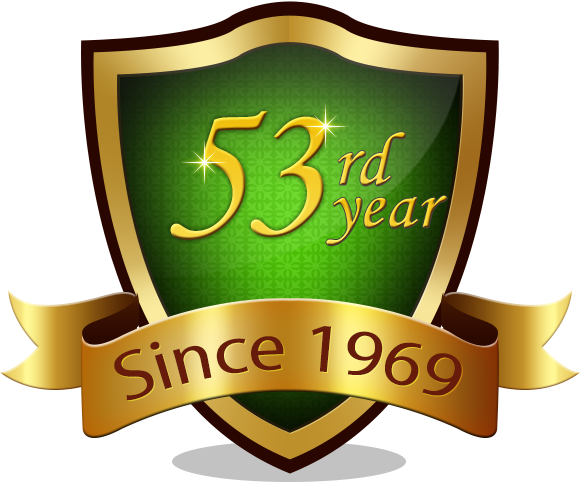 Our 36" coil yields an overall panel width of 29", a roofing coverage of 24" and a siding coverage of 26.67 inches.